Here’s one I watch with interest: the broadcast industry. NAB (National Association of Broadcasters) national show, national radio show, go for it Tammy. Tell me what they need to do to get the (seemingly automated) radio and TV world to attend and what it needs. Thanks for sharing your insights, Tammy! 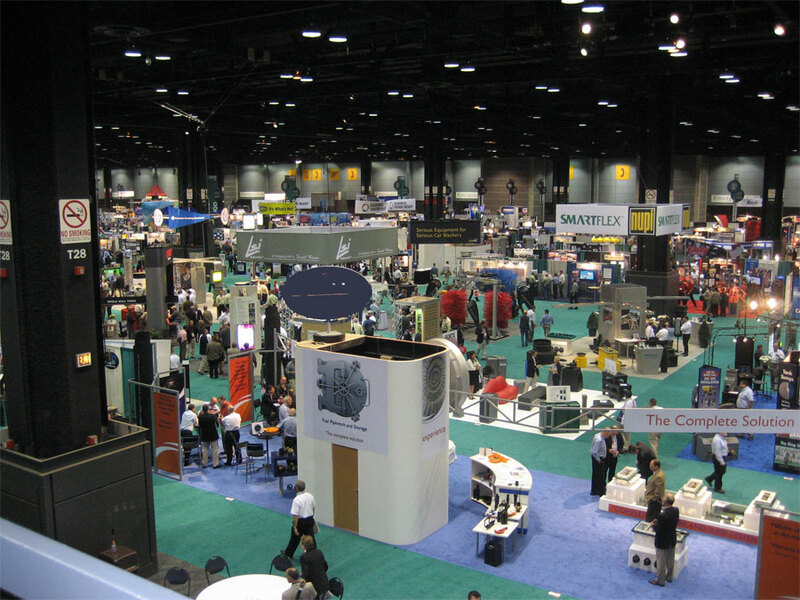 I believe more interpersonal activity would be a fantastic way for trade shows to separate themselves from the “information flow”. Have signed up for future posts and will share…thanks, again.